Please plan on attending your child's Meet the Teacher at CES! Below are the days and times for each grade level. 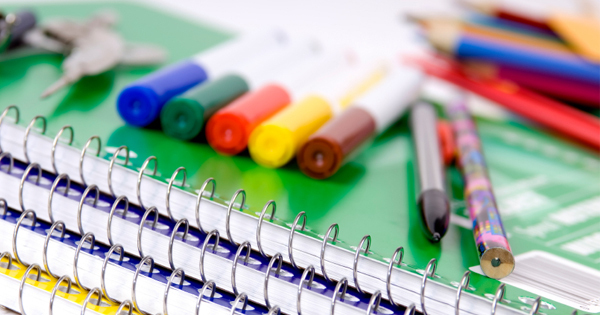 Bring your child along with any school supplies so they won't have to bring them on the first day of school. We are looking forward to the start of a great year. Below are some changes and teachers that are new to CES! Changes: Rosemary Jones moved to Title Reading for 2nd Grade. Comments on "CES Back to School 2015 - 2016"